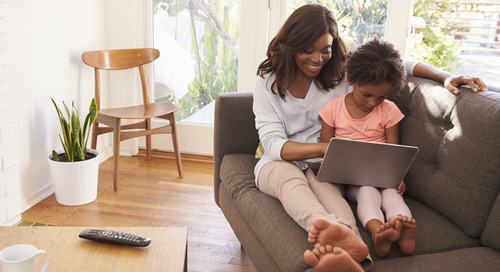 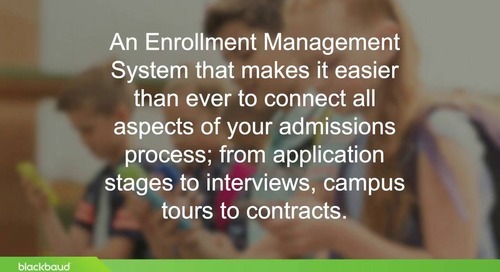 At the heart of Blackbaud’s education management portfolio (formerly the "ON" Products) is a central database that connects content and constituent data distribution throughout our enrollment management, learning management, student information, and school website solutions. 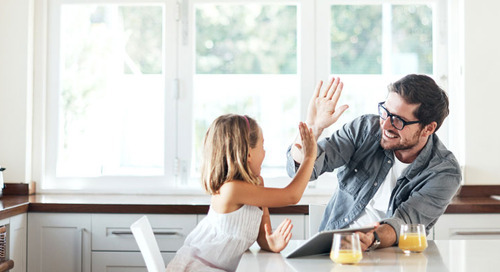 More than a database management system, this core functionality features dynamic community capabilities designed to improve constituent communication and simplify administrative tasks. 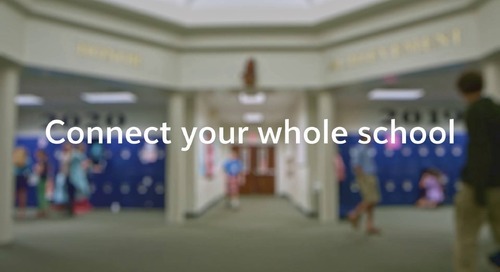 We believe the core functionality is so critical to your school’s success that it is included with each of Blackbaud’s education management solutions (formerly the "ON" Products). 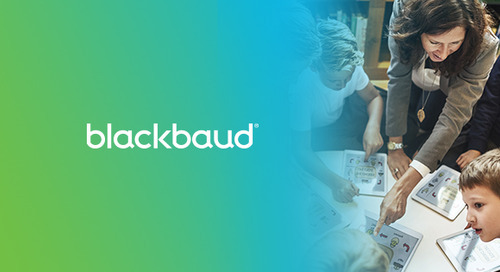 How can the core functionality of Blackbaud’s education management portfolio (formerly the "ON" Products)​ help connect your whole school? 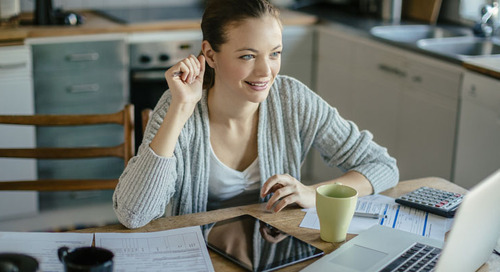 Please download the feature sheet to learn more.